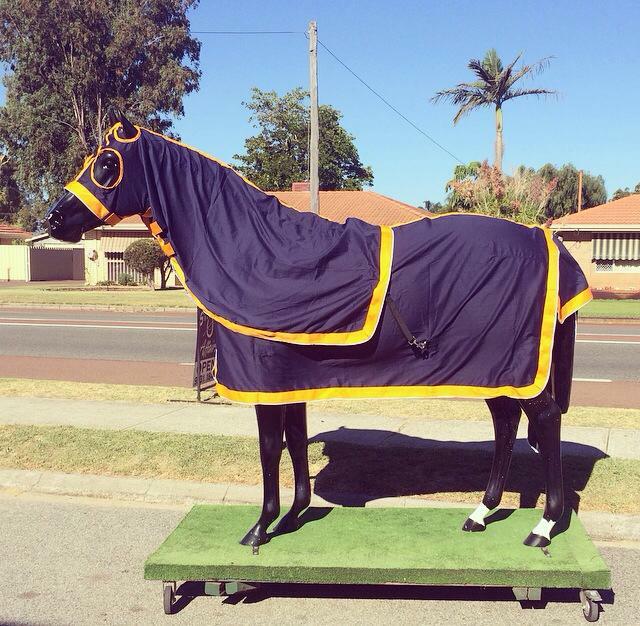 Keep an eye out on this page for any new and exiting products that Stable Affairs starts stocking. Gumboots to keep your feet dry this winter! 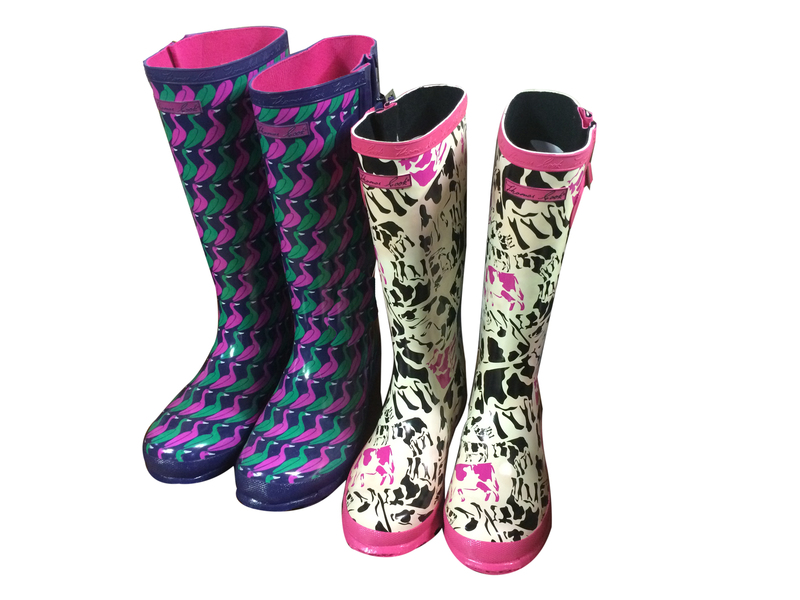 Lots and lots of funky looking gumboots for you to wear this winter! 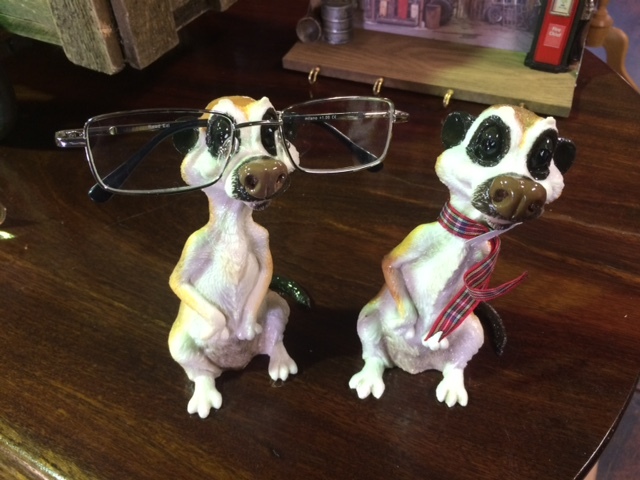 A perfect present for our loved ones that are always loosing their glasses. These heavy duty fire boxes can be made to order. 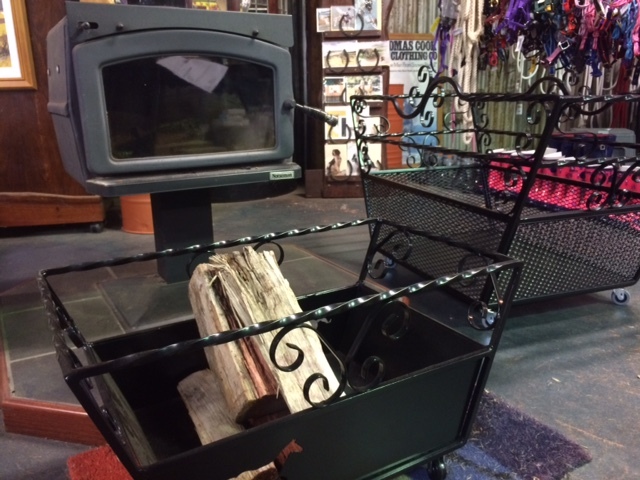 A great looking piece to fit in with your country style home and store your wood! 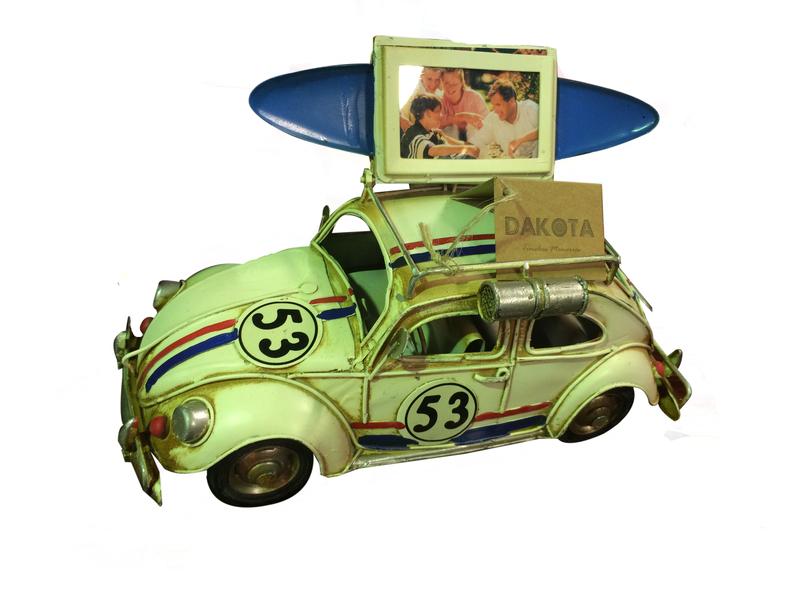 We have just had a new arrival of photo holders and desk organisers in your favourite vintage style. Australia’s best value show sets! These lovely soft and vibrant coloured show sets have just arrived in store. Colours available include Navy & pink, Navy & Light Blue, Navy & Red, Navy & Orange, Navy & gold (yellow). 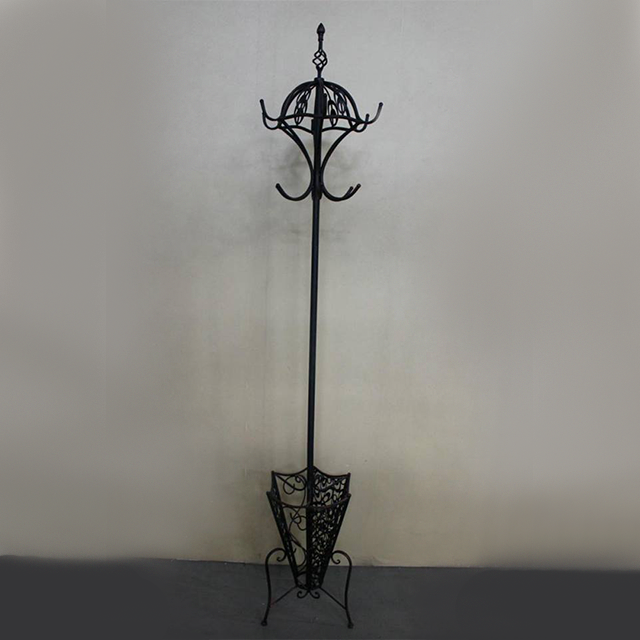 These beautiful tall hat/coat hangers have just arrived in store (they come in black or white). 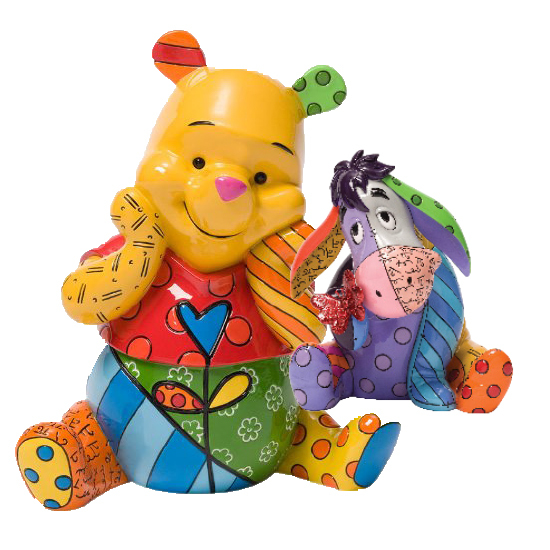 The latest Britto disney figurine range is now in stock!!! 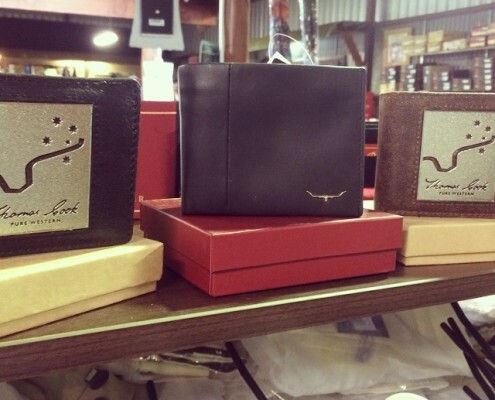 We have just had an arrival of mens Thomas Cook & RM Williams wallets. We are always stocking new and exciting wall unto brighten up your home. 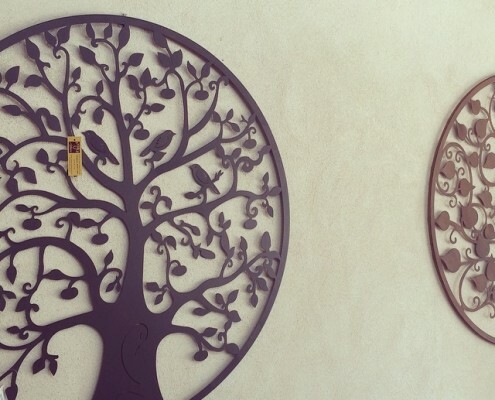 The Tree of life and Tree with birds have just arrived and will sell quickly. Come instore to check them out. Now in stock. 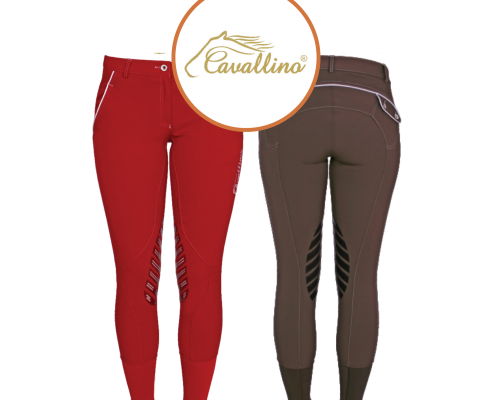 Available in Red or Taupe in a range of sizes. 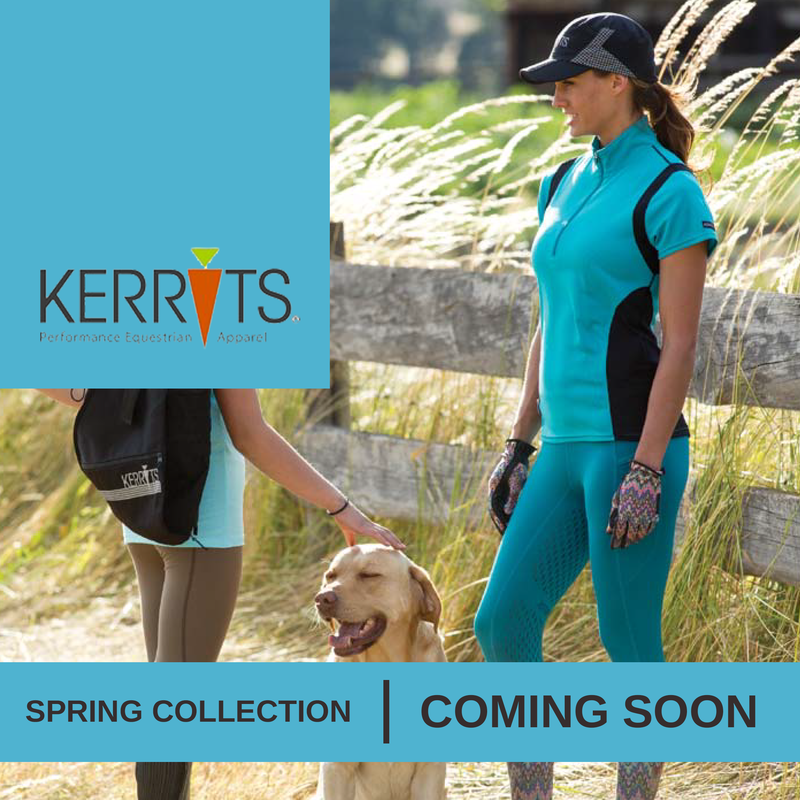 We have just ordered a selection colours and styles of jods and short and long sleeve tops. Be sure to head in soon to get the latest styles of the spring collection. Winning Tongue Plate Bits are the only bit to win an Australia International Award.